Firstly, almost everyone think that cherry-tree is a tree. But it might not be true - in fact, it is a graph. Secondly, you have to know, how a cherry looks like. 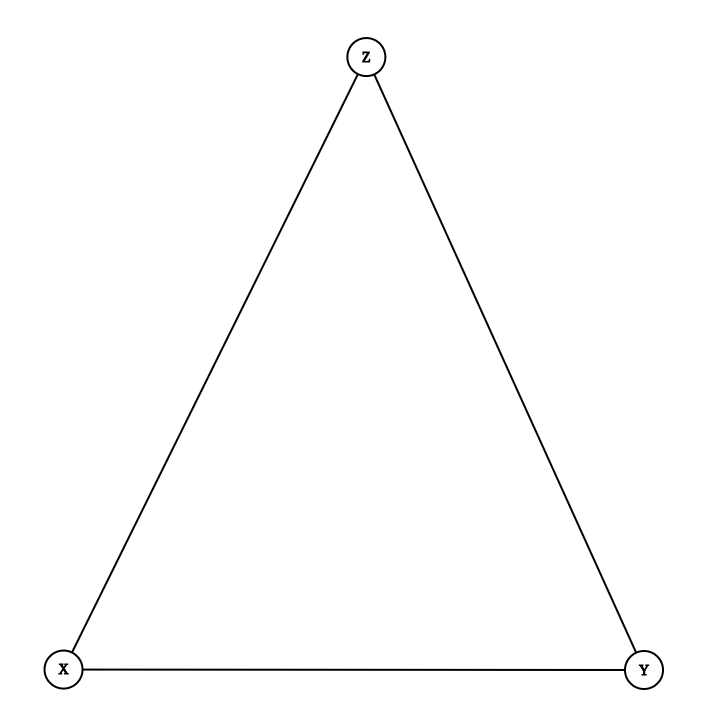 It is not hard to recognize a chery - it is a node, which is connected to another two nodes, which are NOT connected. NOTE: Even though the cherry-tree structure might be weird, note that there won't be any multi-branches nor self-branches. Anyway do not assume it is not a cherry-forest. The first line contains two integers 1 ≤ N, M ≤ 105, the number of nodes of cherry-tree and the number of branches (edges) connecting them. 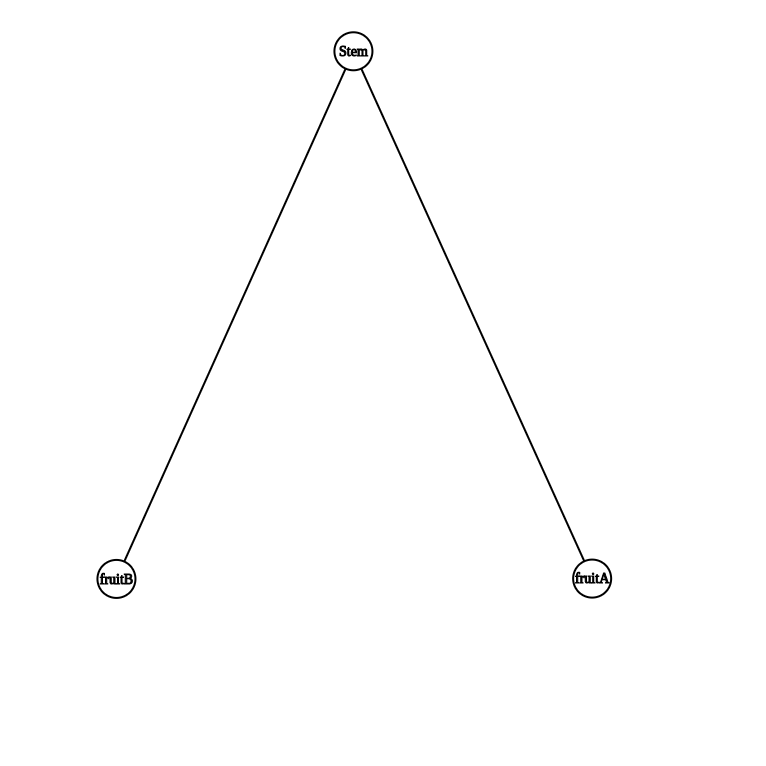 The next M lines contains two integers 0 ≤ a, b < N, the branch connecting two nodes. Print a single line - the number of cherries on the cherry-tree.